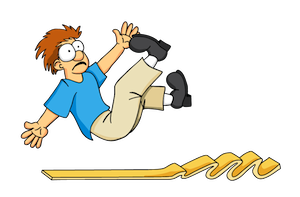 Helps Prevent Slipping & Tripping !! 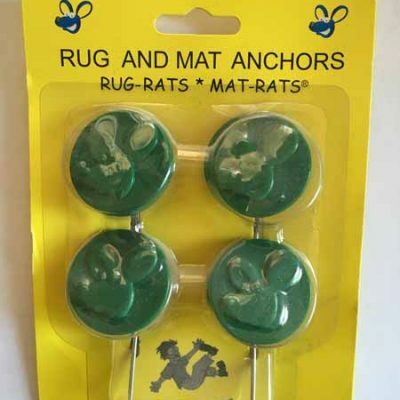 Here’s a great idea – RugRats and MatRats (TM). 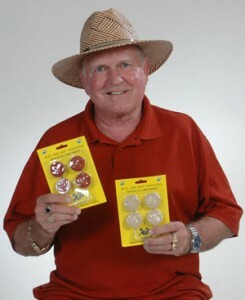 These rug pins are a helpful product that will anchor your throw rugs and decorative rugs and runners to your carpets. 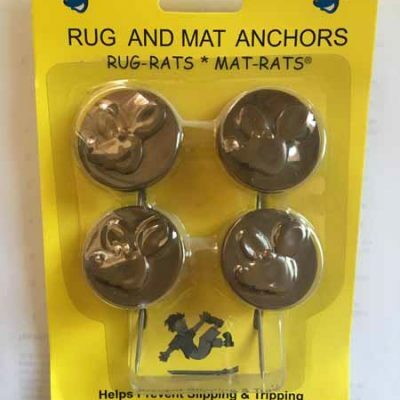 The rug anchors will keep the rugs and runners from slipping, bunching and curling up, and the rug anchors will help prevent tripping. 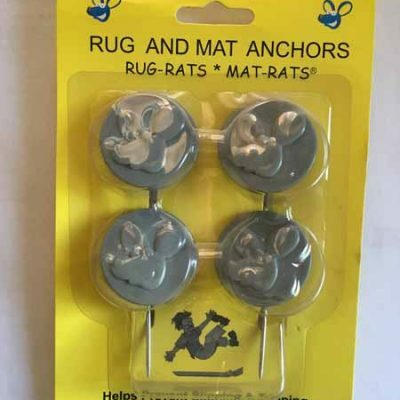 The rug pins are helpful in your car. 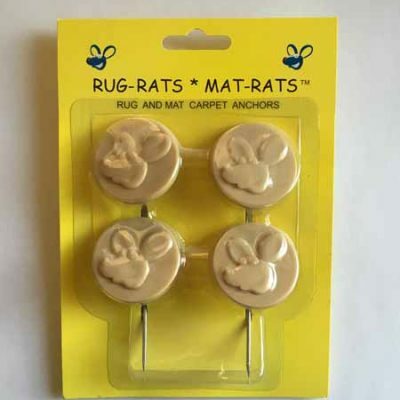 Use the rug pins to anchor car mats to your vehicle carpets to help keep them in place. 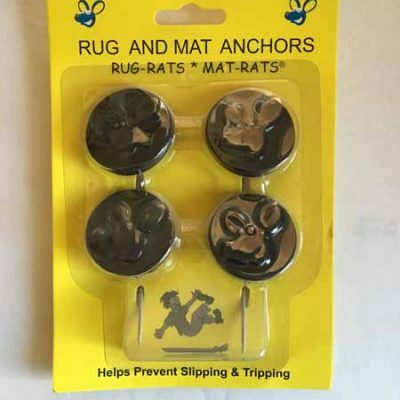 Also, these rug anchors can stabilize runners in your recreation vehicle. 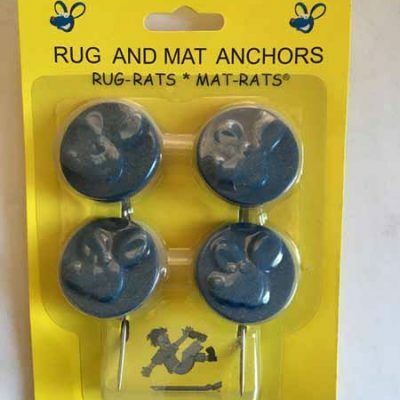 Rug and mat anchors are easy to use. Push the rug pin through the rug or mat and through the carpet and pad to the floor. Then angle the rug pin under the pad pointed in the direction that the rug has been moving. The silver dollar sized, flat, durable and decorative plastic tab is all that shows. 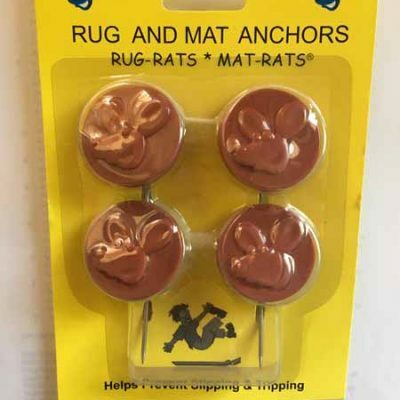 The rug pins can be removed by pulling the rug rats ears to slide the anchor out. 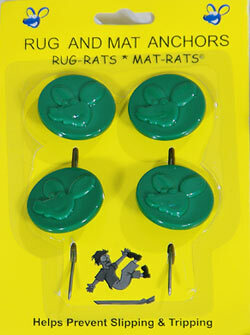 RugRats and MatRats offer a new solution to an age-old problem!